This is sick! 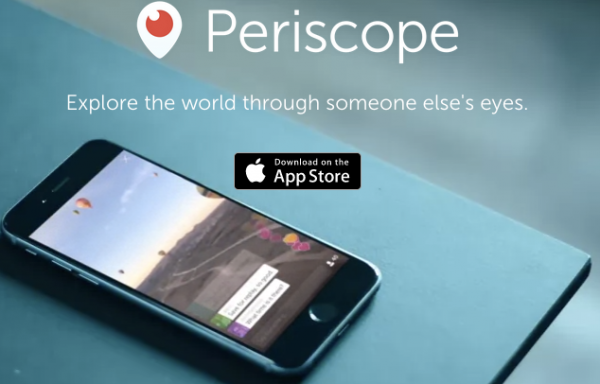 Was just starting out on Periscope and these tips came in handy. Some people like to cheat the system though: did you know there are actually websites that sell periscope followers (scopefuel.com for example)? Sounds like a bad idea to me. I want Periscope to stay true!